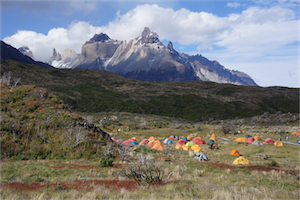 In November, Ted and Rick and a group of their friends took on a seven day circuit in Chile’s iconic Torres Del Paine National Park. 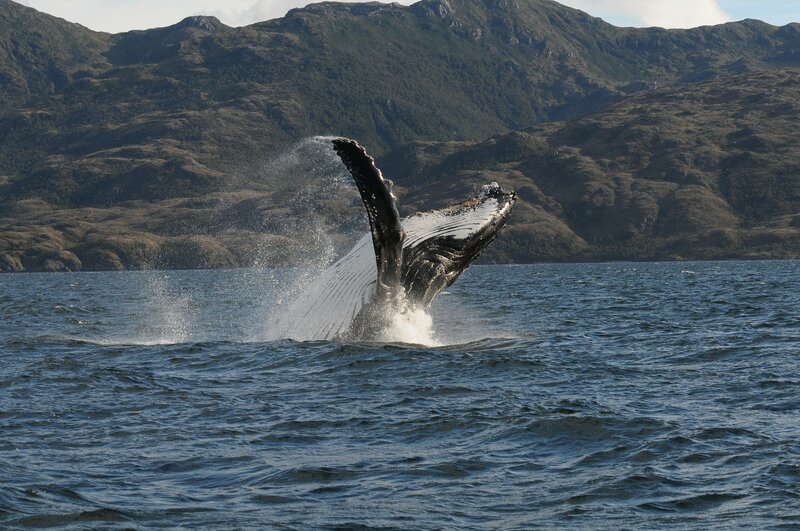 They recount their trip and experiences of booking travel with Swoop Patagonia. 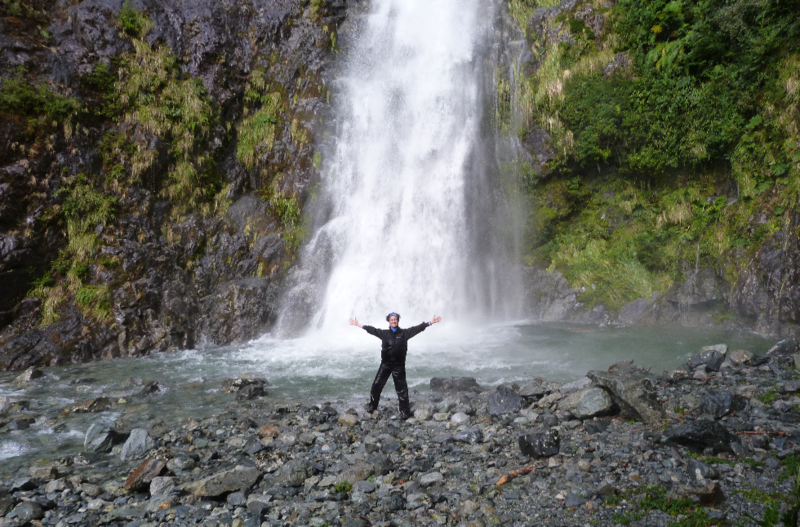 “Many thanks for supervising a terrific and memorable trek. I would absolutely recommend you, certainly over other groups I contacted before selected your agency to organize our tour. Swoop always sent accurate communication – no question was left unanswered. I really can’t think of anything you may have neglected. Trip went like clockwork and as planned. Swoop’s recommendations were spot on. Would definitely recommend Swoop and use them if I go back. Swoop’s local partners could have not been better or more helpful. Zoe and her team were great. Self guided hikes were great, trails well marked. There was plenty of reading material for each hike so you knew what to look for on the hike. 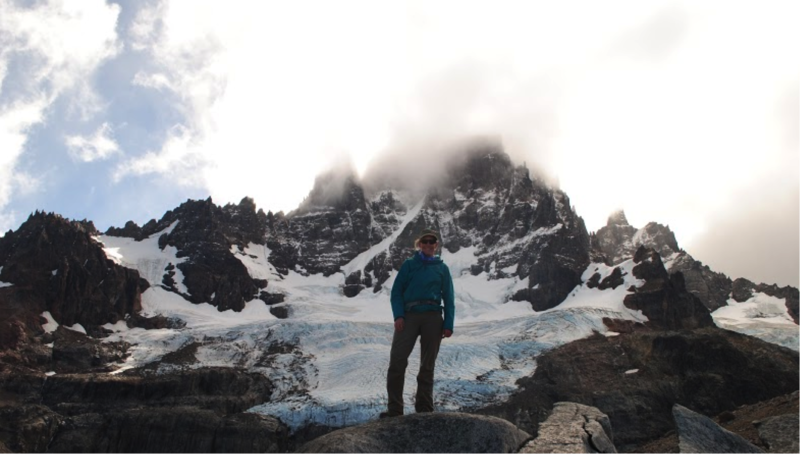 Reaching the Mirador base at Las Torres and Lago de los Tres at Fitzroy were certainly the highlights. Incredible views. 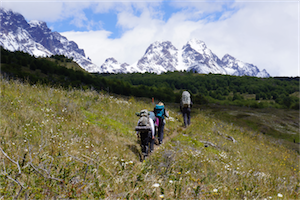 This entry was posted in Reviews and tagged accommodation, chile_nativo, patagonia, refugios, Torres_del_Paine, Trekking, W_Circuit on 17th December 2015 by Luke Errington. We can’t thank you enough for an excellent and memorable end-to-end experience. 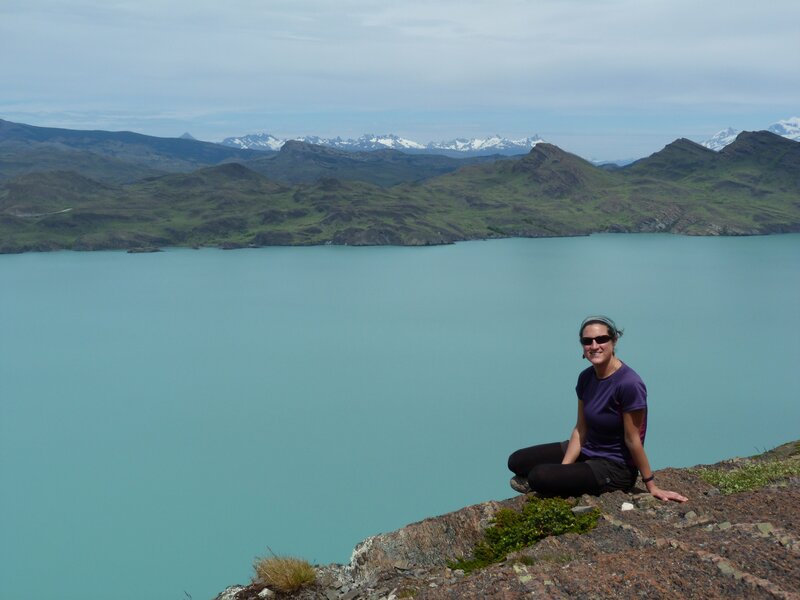 This was, by far, my favourite vacation ever and the Torres del Paine hike was certainly the highlight of the trip. 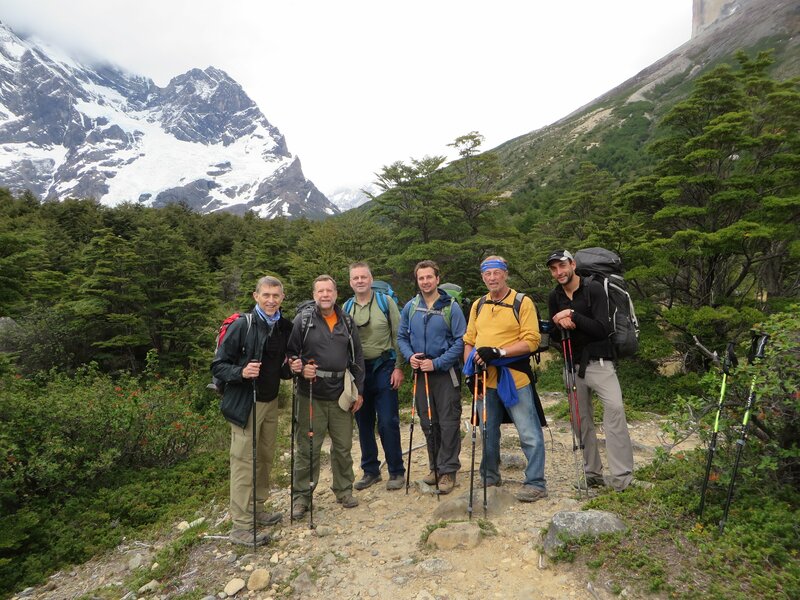 Please extend our thanks to the rest of the Swoop team as well as to our guide and your partners in Torres del Paine. Thanks again and we can’t wait to travel to S. America again soon!! I truly appreciated the extremely quick and thoughtful responses from multiple members of the Swoop team, including the initial correspondence with Luke, the Skype call with Harriet to discuss options, and the follow-up email post trip from Chloe. 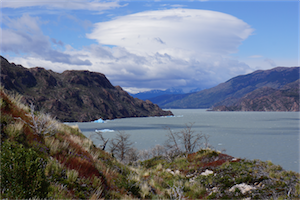 Given the wealth of options for activities, trails, transportation, lodging etc in Patagonia, it quickly became overwhelming for us to try to plan this trip on our own while maximising our time in Chile. So we were so glad to find Swoop (and that you accommodated our request just 2 weeks before our trip)! You can tell that the Swoop team is genuinely invested in working with their clients to tailor their trip to fit their specific needs/interests. The website is very informative and easy to navigate and we appreciated the pre-trip tools like the packing list and the generous postcard and head scarf gift, mailed internationally! 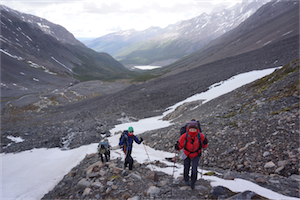 We also felt extremely lucky to be paired with two other hikers who we got along with very well! It might help to assess each hiker’s physical shape, hiking experience, and any concerns they may have about the hike before their trip and to communicate this to the tour guide as this could help improve communication overall between the tour guide and hikers and prevent injuries throughout the hike (see below for more notes on this). Of course, we completely understand that Swoop is not responsible for any injuries but some basic steps towards injury prevention could have been beneficial. 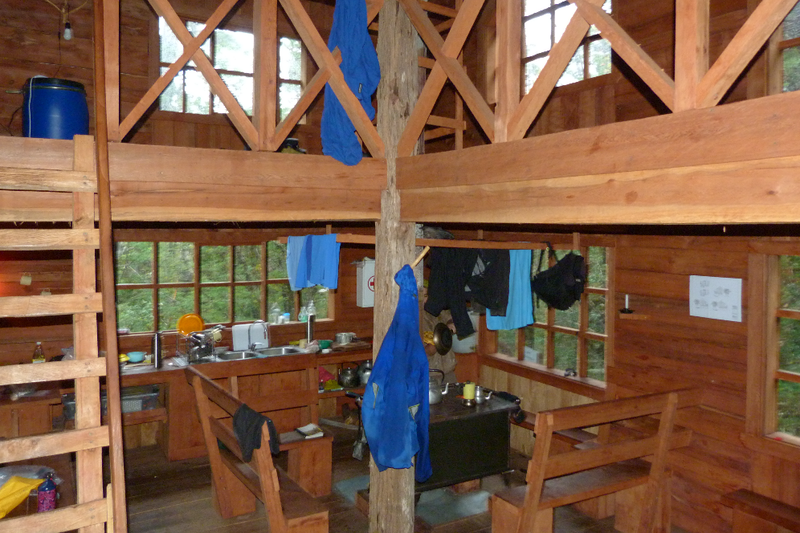 In addition, it may be worth setting expectations with your hikers that they will need to share rooms with fellow hikers (this was definitely not an issue at all for us, but I could see where this could be surprising for others). Absolutely! 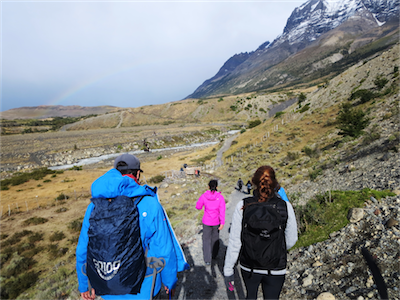 The Torres del Paine hike was the highlight of my overall trip to S. America and it wouldn’t have been possible without the professional guidance and support from the Swoop team. In addition, the price of the overall package was extremely reasonable considering all of the transfers needed for the 3 days. Did you enjoy your itinerary? Yes! 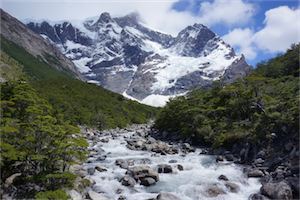 Based on all the research we did online, it was clear that the 3 key sights to see in Torres del Paine were Base Torres, French Valley, and Grey Glacier but weren’t sure if this would be feasible in just 3 days. 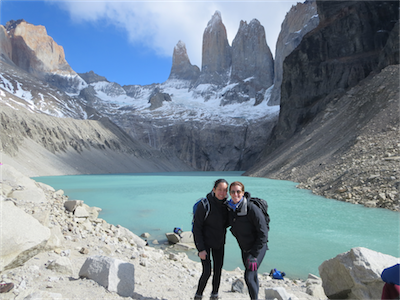 The hike to the base of the Torres was definitely the most rigorous (but rewarding!) hike, so we thought the sequencing of the 3 hikes on this Fast Track W Trek was perfect, with a gradual decrease in difficulty level. We had an amazing, responsible, and knowledgeable guide. He gave us sufficient briefings each night before the next hike. We loved the lunch he packed us on Day 1 (fresh salmon sandwiches) and we were so touched when he carried hot tea for us to enjoy at the top of each hike as well as extra avocado, tomato, and cream cheese to supplement those dry boxed lunch sandwiches from our refugios 🙂 We also had an especially long and tiring hike of the French Valley on Day 2, but he made sure we were all settled at Paine Grande right before going to bed and had everything we need before he started pitching his own tent for the evening. 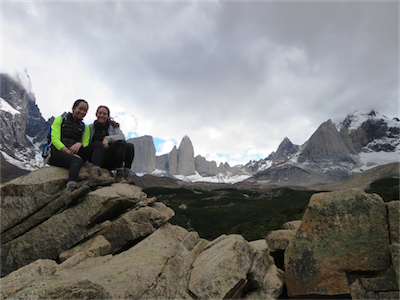 The highlight of the trip was visiting the base of the Torres, because of the beautiful, rewarding view after a tough trek! That day started off very foggy and we weren’t sure we’d actually see the view from the top but were incredibly lucky that the weather cooperated with us for the day! The catamaran boat rides were also beautiful – we enjoyed beautiful weather both ways! I found Swoop’s packing lists to be particularly useful. 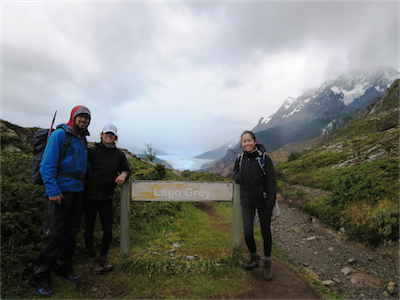 Initially, I doubted that we’d really need gear for 4 seasons but am really glad we packed accordingly as it was pretty cold/rainy (especially for the Base Torres and Grey Glacier legs). 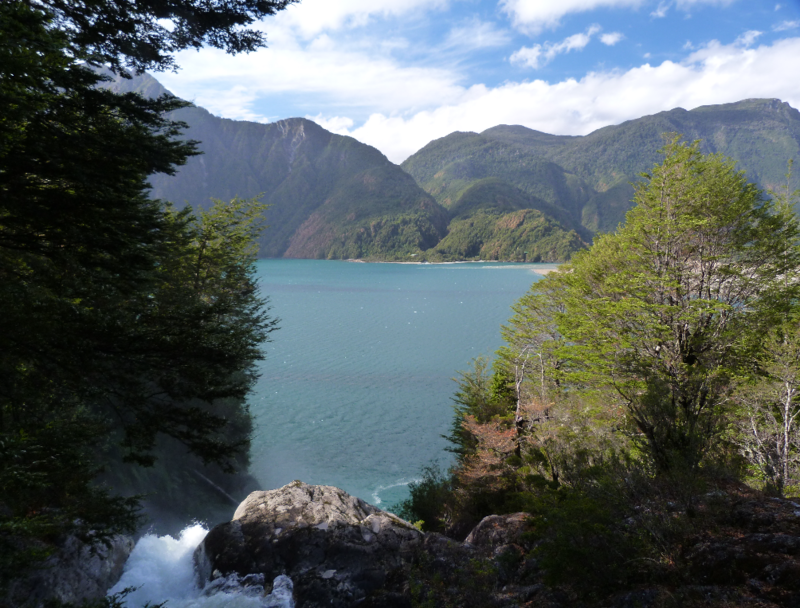 You should also pack your own towels (even for Lodge Paine Grande as they ran out of their rentals). 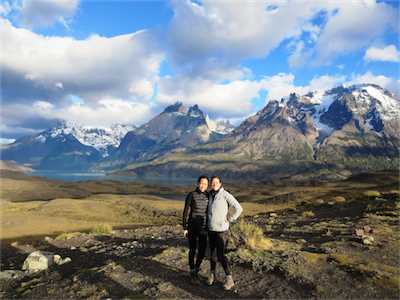 Yes, we spent a total of 9 days in South America and our itinerary included 1 day in Buenos Aires, 1 day in El Calafete (to visit the Perito Moreno Glacier), 1 day in Puerto Natales (horse back riding), 3 days in Torres del Paine, and 2 days in Mendoza wine tasting. 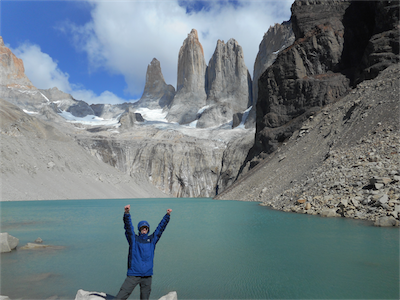 This entry was posted in Reviews, Torres del Paine and tagged accommodation, chile_nativo, Fast Track W, food, Guides, Hiking, Kit, refugios, Tips, W_Circuit on 9th April 2015 by Luke Errington. I liked using Swoop because they responded in a timely fashion to all of my queries, and could speak fluent English. I had a lot of trouble when I first started looking for a company, and Swoop were able to solve the problems I was unable to resolve with the Chilean companies. 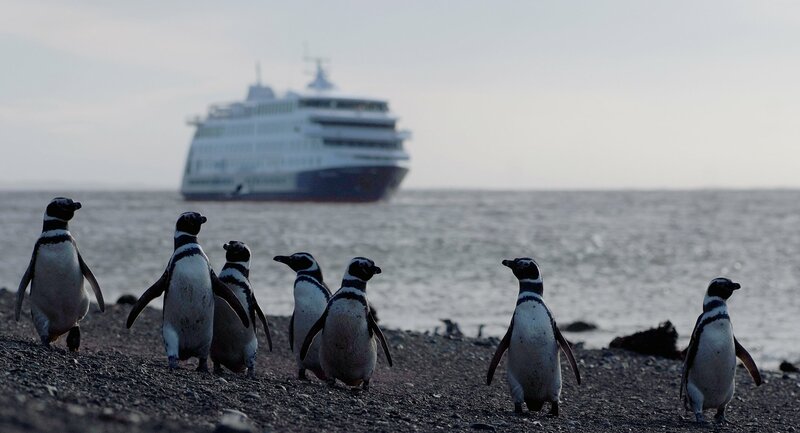 If possible, it would have been great to have received some guidance on how to get to Puerto Natales, opportunities for extra activities by taking the bus straight from Punta Arenas Airport to Puerto Natales, things to consider when packing, etc. I know you have the website, but I one sheet would be great. 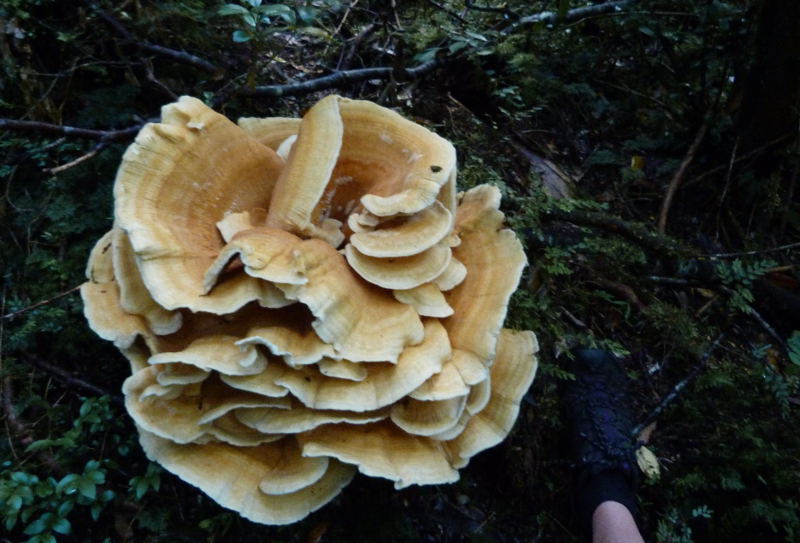 Also you could mention how much food you get if you buy the trek with meals included… So much! 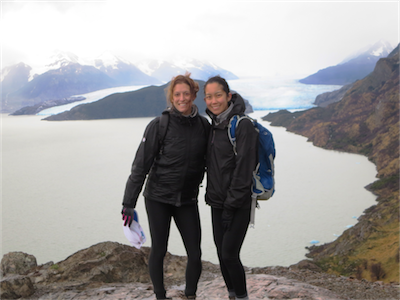 How were Swoop’s partners who ran the W Trek in Torres del Paine? 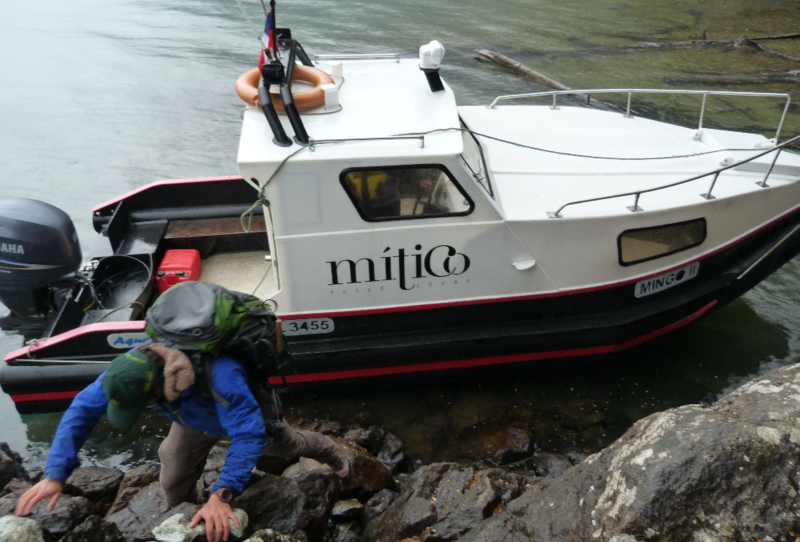 They were fine, the itinerary was good, and was pretty accurate, and there is nothing I would change about the trip. 1. 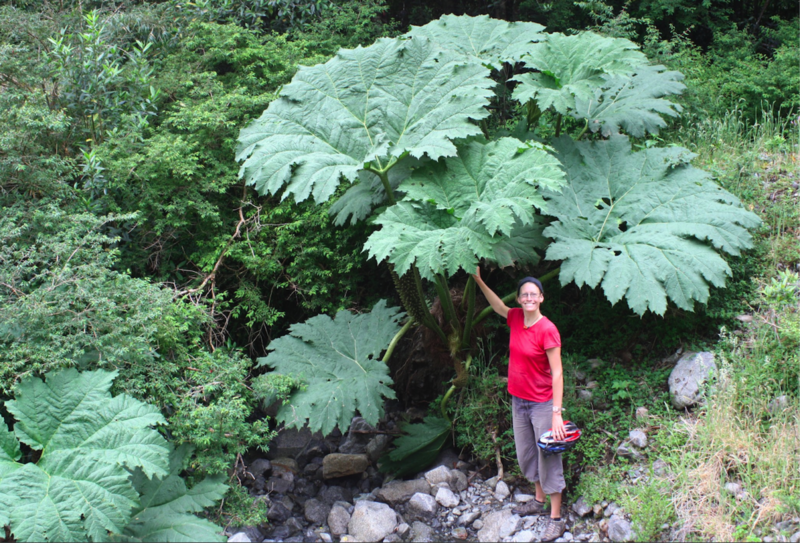 Choose a trek with meals included, you will not go hungry! No need to bring additional food. 2. The third day is the longest, so start early and enjoy the French Valley. 3. No need to bring your own food. 4. 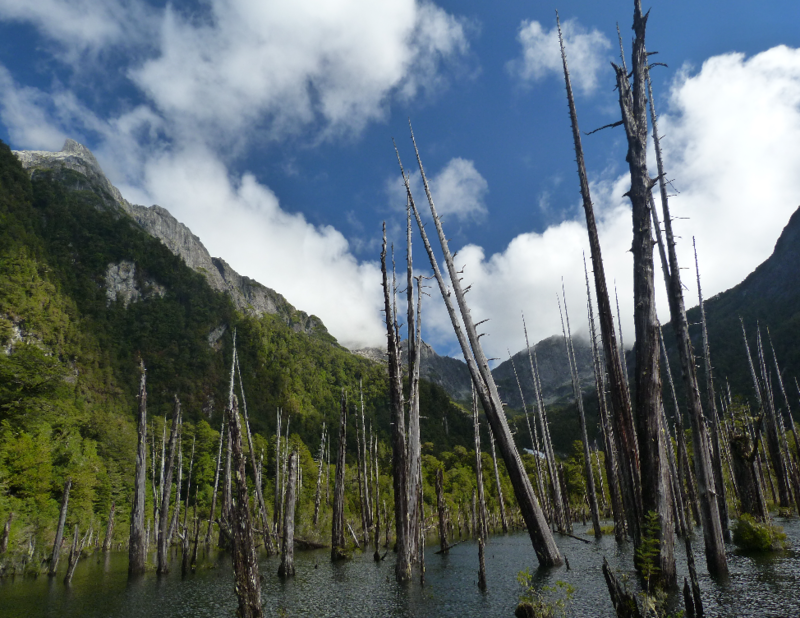 Do not stay in Punta Arenas, go straight to Puerto Natales and going Kayaking. 5. The conversion of USD to Pesos drops in the rufigos, so be prepared. 6. The trails are well traveled so don’t worry about getting lost. 7. The beds are single beds unless you can get a cabin on the third night (get the cabin if you can!). 8. Take the last ferry (630ish), cause if you take the 5PM you have to wait for the late ferry before leaving. 9. 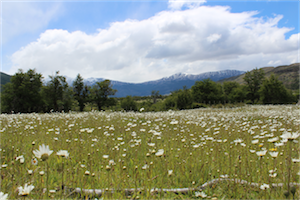 Make accommodation reservations in Puerto Natales for the night you return from the trek. 10. 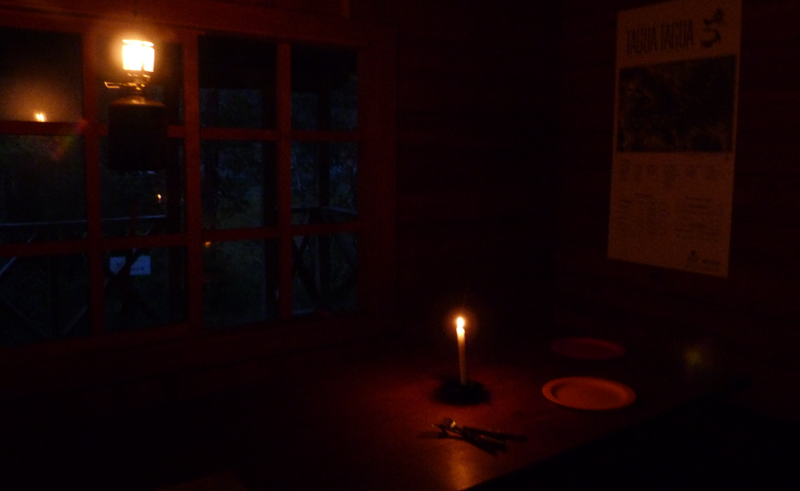 Make sure you have enough things to do at night (eg, deck of cards, etc). 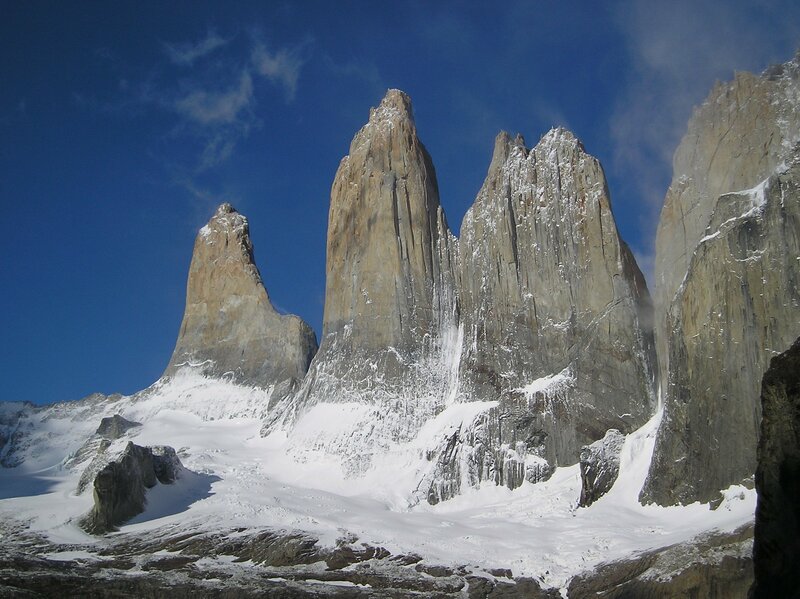 The French Valley Glacier and the Towers. 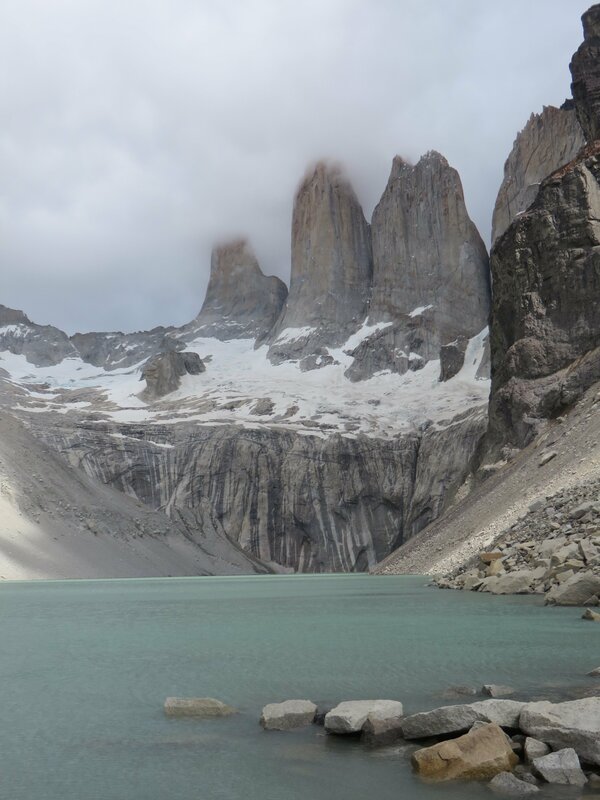 This entry was posted in Reviews, Torres del Paine and tagged chile_nativo, food, refugios, Review, Tips, Torres_del_Paine, W_Circuit on 2nd April 2015 by Luke Errington. 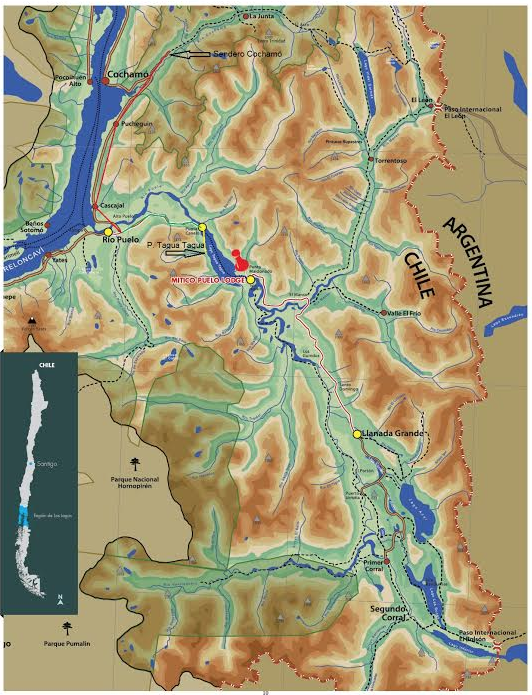 The service I received from Swoop Patagonia was excellent. All emails were answered in a timely fashion and your staff responded very well to any questions I had. 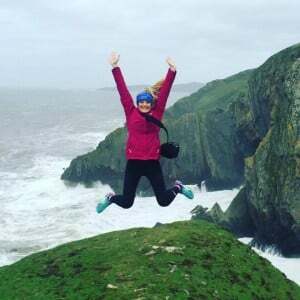 Further, you provided a number of options that I could chose from, in terms of activities, places to visit and making the best use of the time I had available. The service I received from both partners was great. 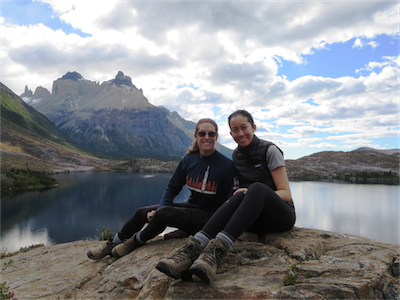 The two different guides I had on the day hikes in Los Glaciares were excellent. 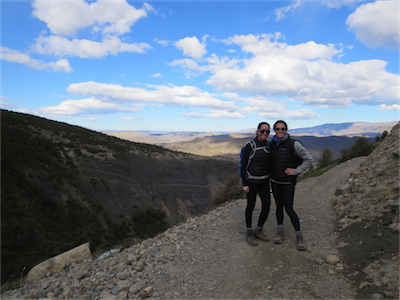 They both knew the routes, had good knowledge of the geology, plants and weather conditions we encountered. Pablo (I think that was his name), who led the trek to Laguna de los Tres, had to make the decision to cut the trek short due to weather conditions (he thought we might run into heavy rain during the steepest part of the trek). I felt that he used good judgment in making that decision. Regarding costs, I think the basic cost of the Self-guided W Trek was a little on the high side. I say that because this payment mainly covered transportation, and food/lodging arrangements at the refugios, and the boat on Grey Lake — no guide services. If you were to do it all again, what would you change? I would allow more time. 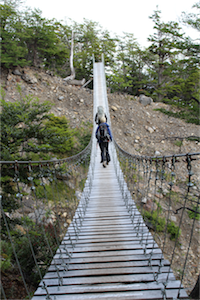 Maybe two nights at Torre Central Refugio in order to improve the chances for getting some good views and photos of the actual Torres that are so iconic to any trek in Torres del Paine National Park. 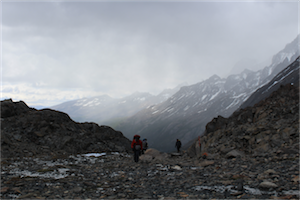 The day I trekked up to the “mirador” (where most people have their lunch and take in the spectacular view), on the 2nd day of the 5-day Independent W Trek, the “Torres” were shrouded in clouds and I couldn’t see much. My trekking companion had been up there a day earlier and had fantastic, clear, views and photos of the three rock towers. Weather can make a huge difference! 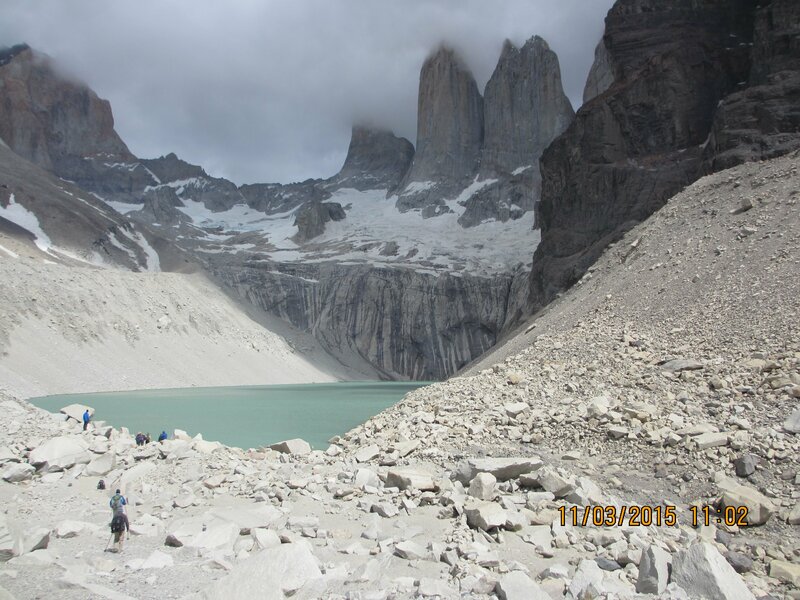 This entry was posted in Los Glaciares, Reviews, Torres del Paine and tagged chile_nativo, Guides, Hiking, refugios, W_Circuit, Walk Patagonia, weather on 2nd April 2015 by Luke Errington. Swoop were very good, they answered all of my questions, provided relevant information, and helped out with all of my booking needs. They were very good also. 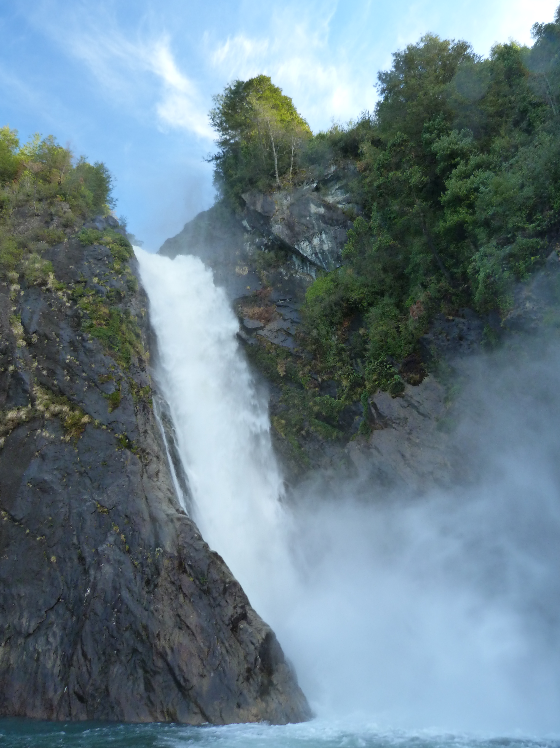 I had an excellent guide for the W Trek, and a great itinerary… everything worked perfectly! 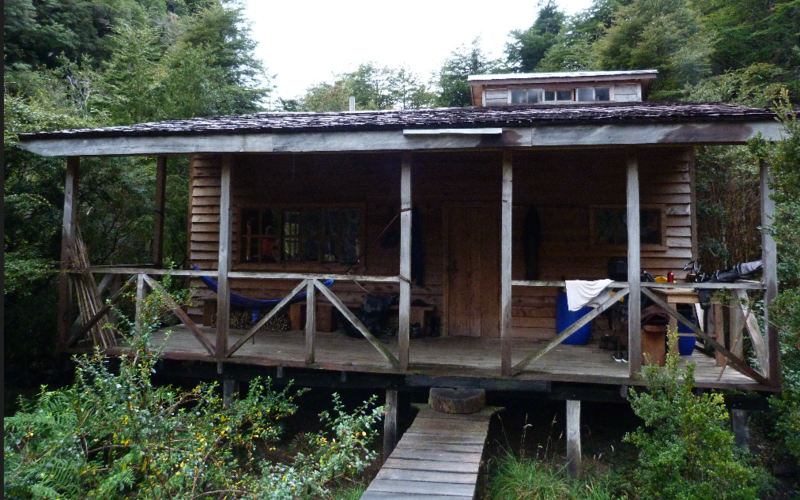 The only room for improvement that I can think of was that the food in our last refugio (Paine Grande) was under par compared to the others, and the drinks were also more expensive. 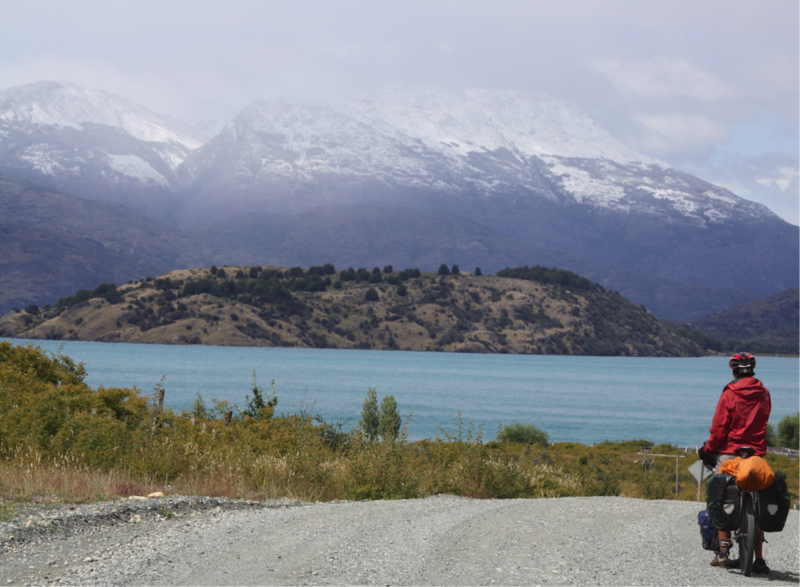 The views in Torres del Paine are clearly the highlight, on top of that we had fantastic weather! The small group I was with was also very nice with cool people. 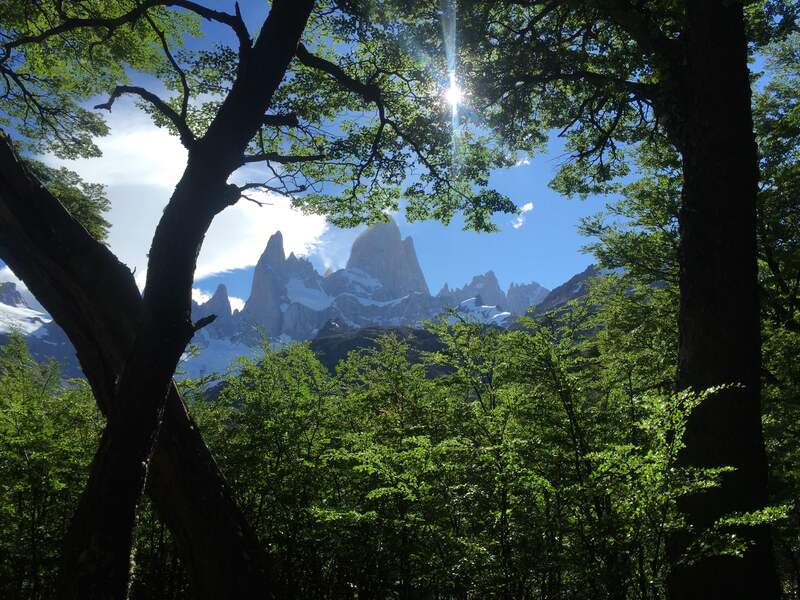 This entry was posted in Reviews, Torres del Paine and tagged chile_nativo, food, Guides, refugios, Torres_del_Paine, Trekking, W_Circuit, weather on 2nd April 2015 by Luke Errington. Great thank you, I enjoyed every day of my trip! I would certainly recommend you and your partners to others, as the information provided to me ahead of time was very helpful. I am also thankful for the accommodations being taken care of, as my Spanish was lacking. I can’t think of any negatives – the lowest points, if any, were the refugios, but I enjoyed my stays there as well. Seeing the many campers nearby, however, and the fact that most if not all of the facilities in the refugios were available to them, I thought that next time it would probably be better to do a self-guided camping trip (tent and sleeping bag already prepared, so I’m carrying only clothes, food, etc.). 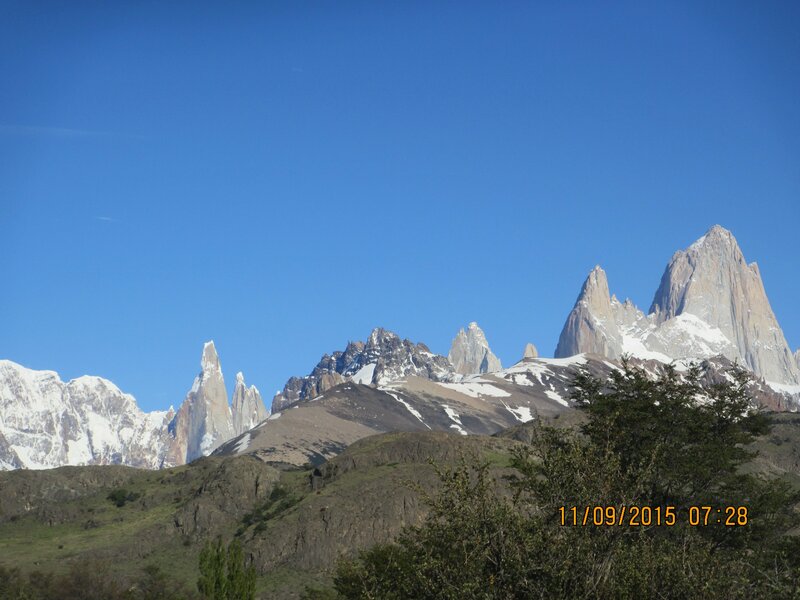 The highlight of the trip was at the base of Las Torres, as it was also my 40th birthday, and the sky was unusually clear. I also loved the view of Glacier Grey. 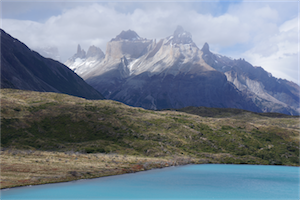 This entry was posted in Reviews, Torres del Paine and tagged accommodation, chile_nativo, Guides, Hiking, refugios, Torres_del_Paine, W_Circuit, weather on 2nd March 2015 by Luke Errington. I spoke to Luke on the phone 2-3 times whilst I was researching my trip to Chile. He had such fantastic knowledge and really took time to help me think through lots of ideas and options. I was really impressed by this as I felt it was going above and beyond what Luke needed to do as he would get no finical benefit from doing so. In the end this helped me lock down my itinerary and resulted in a fantastic trip. Nothing really. Everything you did during the booking, the little ‘gift’ prior to me going and the follow up work really well. The part of my trip that I booked with Swoop was the 7 day Full Circuit, and I can safely say this was the highlight of my trip! The trek was amazing and the beauty of the scenery was second to none. It was fantastic: really well thought out, with a good mix of long days and short days which meant people could recover. We had some days that were fairly easy and then the odd day where you were pushed and hardened. 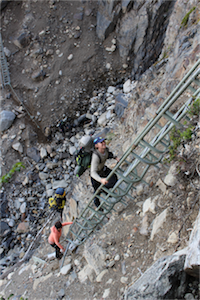 I know the guide was concerned that I had not done any trekking before – and Luke had asked me how fit I was. I managed the trek well but I was glad that I do go running and go to the gym, as the trip would not be good for people without a certain level of fitness. The food we had was great considering the conditions we were all in. 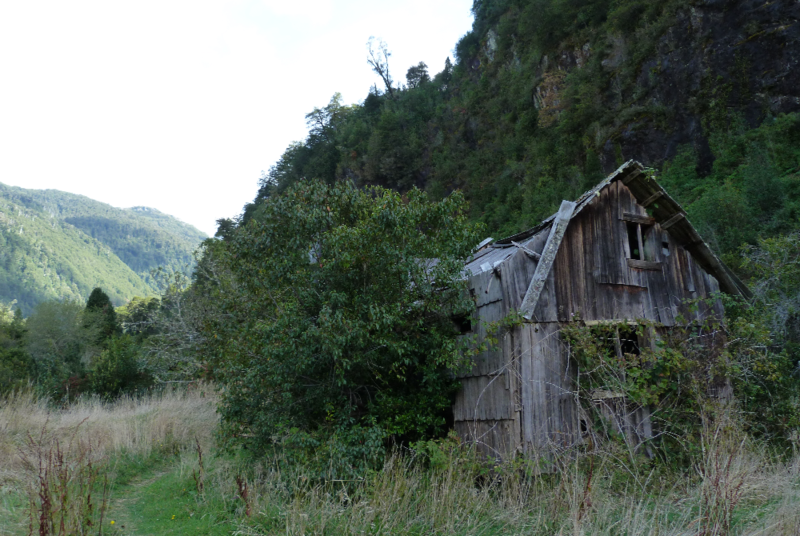 The refugios were rustic, but as I would expect, and to be honest – hope for! Our guide was called Mauricio and he was just fantastic. He is so knowledgeable, so energetic, so witty, and judged the group and everyone’s personality very well. He has been doing this job a while so has lots of contacts all around the tour, which he uses very well. Nothing was too much trouble and he ensured all his guests had everything they needed. He also looked after the Porters very well and you can see how he worked to make sure the whole team were happy and content. I can’t rate him highly enough… a seasoned professional at all times. The group was great and worked really well with everyone just clicking. 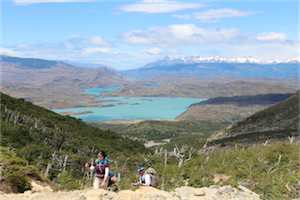 This entry was posted in Reviews, Torres del Paine and tagged accommodation, chile_nativo, food, Full_Circuit, Guides, Hiking, refugios, Torres_del_Paine on 2nd March 2015 by Luke Errington. Swoop were great, we certainly would appreciate using your services again. 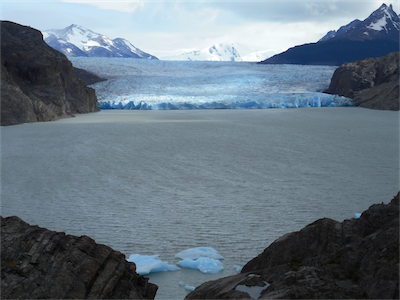 How was your experience with Swoop’s partners in Los Glaciares? These partners were an excellent suggestion from Swoop. Zoe was very nice and professional, and our guide Mauro was an excellent person and professional. We loved the experience!! 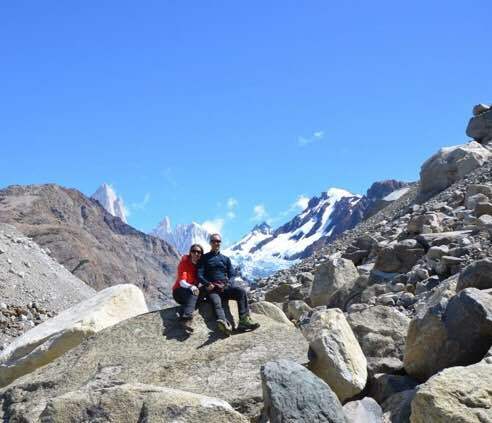 The trekking in Los Glaciares was excellent; guide 100% and also the stricture of Pedra Del Fraile and Poincenot camping were better than expected. 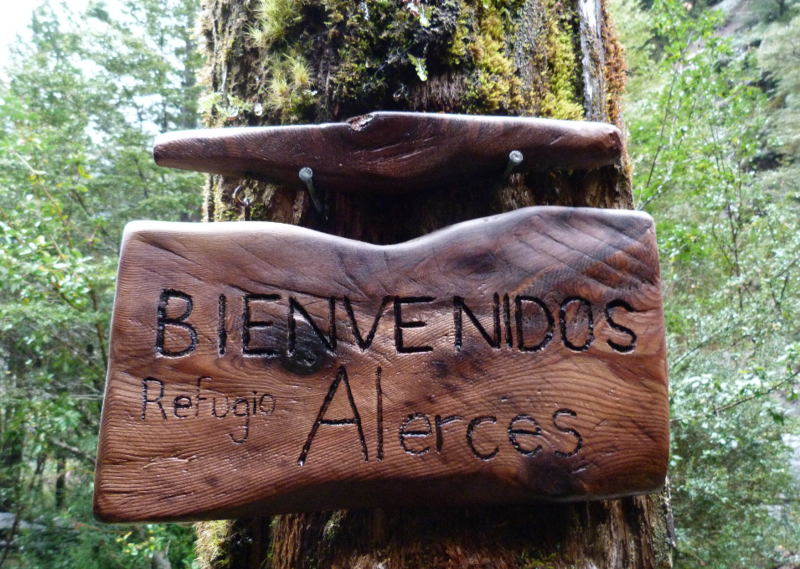 So everything very good, especially taking into account that we stayed in Refugio accommodation! 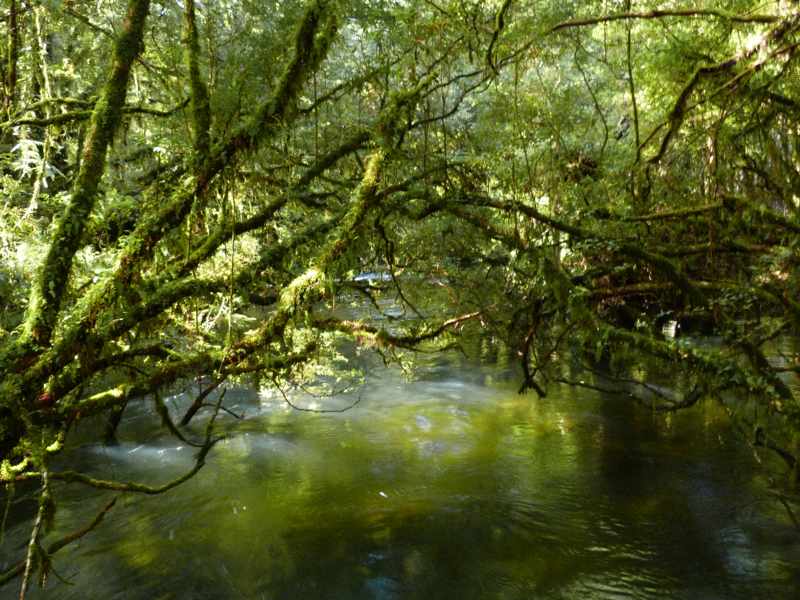 The highlight for us was Pedras Blancas. A difficult trail but worth the effort for the magic landscape! 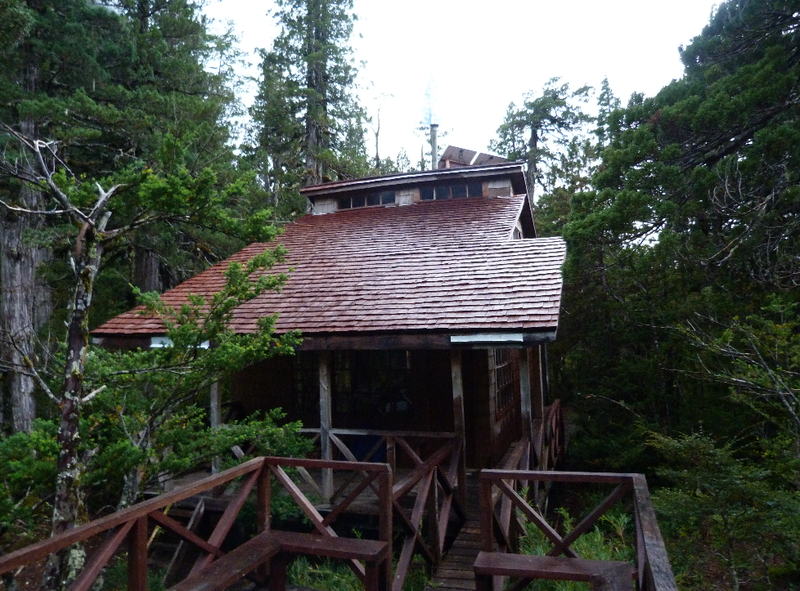 We also visit Lago Del Desierto, and stayed at Aguas Arriba Lodge for 3 days, which was suberb lodge. 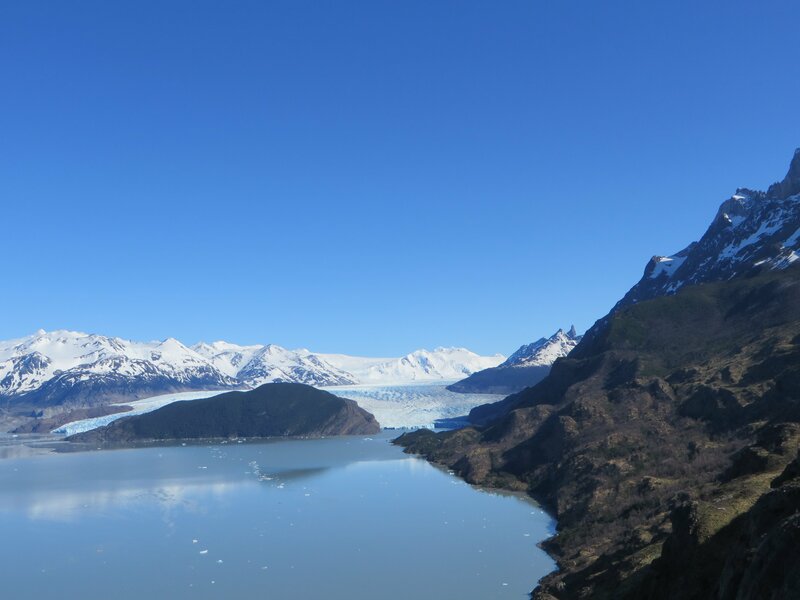 This entry was posted in Los Glaciares, Reviews and tagged accommodation, Aguas Arriba, classic_plus, Guides, Hiking, refugios, Walk Patagonia on 26th February 2015 by Luke Errington.